Did you know that Bean Addiction offers 50 cents off the total cost of your coffee when you BYO coffee cup? Don't have one? You can buy your own 12oz BioCup, which are dishwasher and microwave safe, for just $7.50 directly from Bean Addiction! Their cups are free from BPA and phthalates and have FDA food contact approval. They also have a 4 year shelf life from date of purchase. So what are you waiting for? 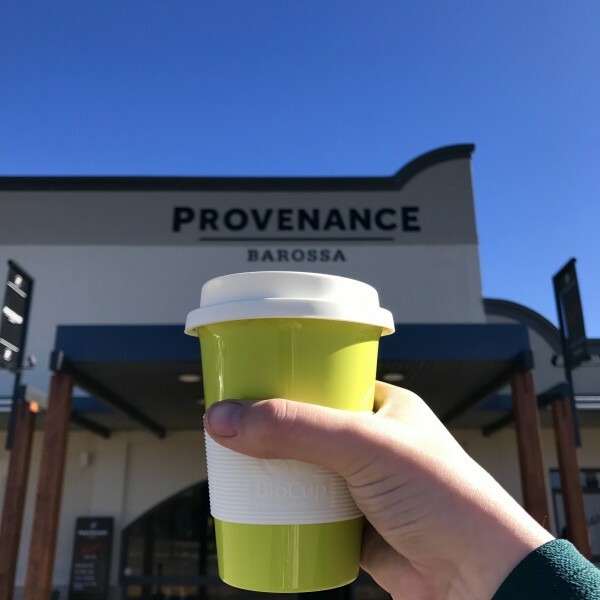 Visit Damien and the Bean Addiction team at Provenance Barossa and grab yours today.